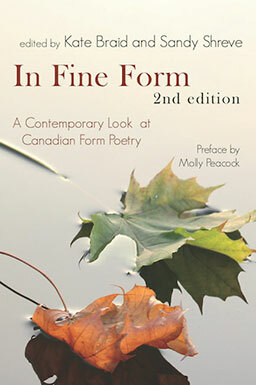 This exciting, comprehensive and groundbreaking anthology explores Canadian form poetry from the sixteenth century to the present day. The result is more than 40 forms and 175 poems that will appeal to poets and readers, teachers and students. A section for each form with a brief introduction, outline of how to write it, and examples, including variations, encourages readers to pick up a pen – or just enjoy.